Dubbed South Africa’s Rory Gallagher, Basson Laubscher is one talented musician. 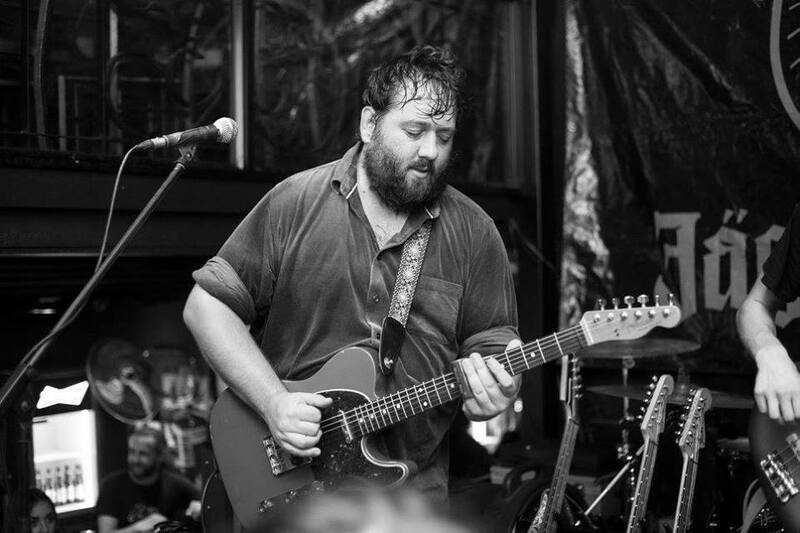 Born and raised in Stellenbosch, Basson fell in love with music! At the tender age of 13 he started playing guitar and has never looked back. During his high school career he met fellow band member Bertie Coetzee and helped form one of South Africa’s most loved bands, Zinkplaat who performed at all of South Africa's most loved festivals for over 10 years. After the band split, Basson knew he had to pursue music further and thus The Violent Free Peace was born, with a passion for Blues Rock. The Violent Free Peace have released 2 albums to date: With their first EP titled, Shakedown and their more recent release titled, Testify which will no doubt have you believing in a higher power of good old school boogie! This is one band you don't want to miss live!